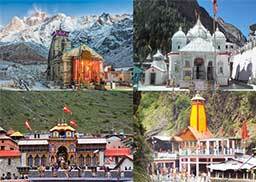 Destination of the heavenly abode of gods, Char Dham is one such place that makes you explore the natural beauty and find utmost peace in the valleys. 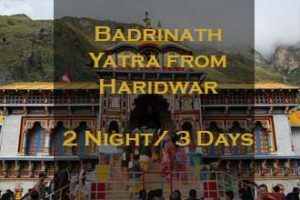 And to make you journey successful, Shrine Yatra has come-up with Char Dham Car Rental Service, where has a various type of Taxi for Chardham Tour packages that explains about Char Dham Uttrakhand and get to explore the religious places of Gangotri, Yamunotri, Kedarnath and Badrinath. 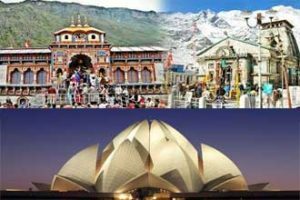 Basically, you can select from cars like Indigo, Swift Dzire, Innova, Tavera, Etios, and even Tempo Traveller. 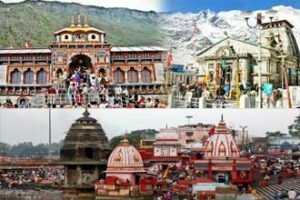 As a part of Chardham Cab Services, the travellers can book the cab way ahead of their journey to avoid any kind of chaotic situation. The purpose of such a service by Shrine Yatra is to make your journey comfortable and save you from the hassles of roaming around to find suitable car. With numerous Transport Service available for rent, you can take you pick as per the number of family members. 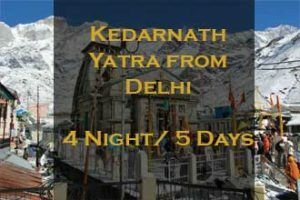 Our travel experts are always willing to provide you with updated information on car rentals, change of rates or even the availability of respective cars. 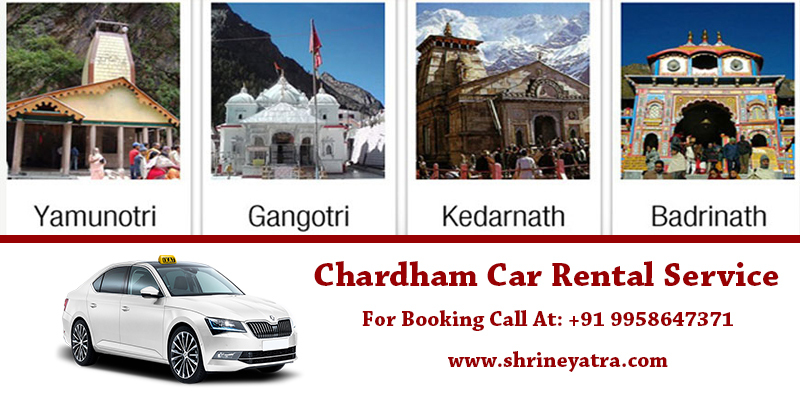 This is carried out to save your time in selecting a suitable car for your journey to Char Dham. 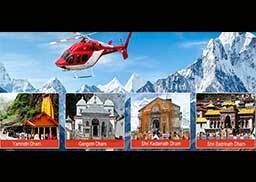 The Chardham Taxi Services are different for each one of them. In fact, the rent amount differs as per travelling choice. By this, it means that one-way and round-trip journey costs of car rental will depend on the days a car is hired for. 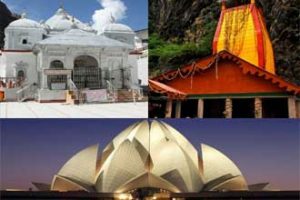 Indeed, our Chardham Car Rental 2019 packages are set well within your budget. We understand that every individual has their own budget constraints. And this enables us to provide affordable car rental services that will not dig a hole in your pocket. 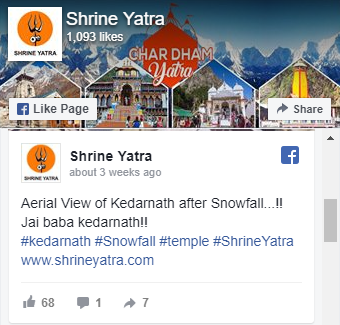 In an overall concern, we work towards giving you best of the facilities without doubt. AC will not work in hill areas or stopped / parked vehicle. If you want full A/C car please let us know in advance. (Extra charge will be applicable for that). Car will not go to Dirt Road(Kachi sadak) due to high risk of life. In case of snowfall / road block on the road car will not go ahead. Don’t force driver to drive beyond the safe speed limit.